The Dating Divas have a few handfuls of children between them all and we have experienced some of the changes that come to a marriage after baby! 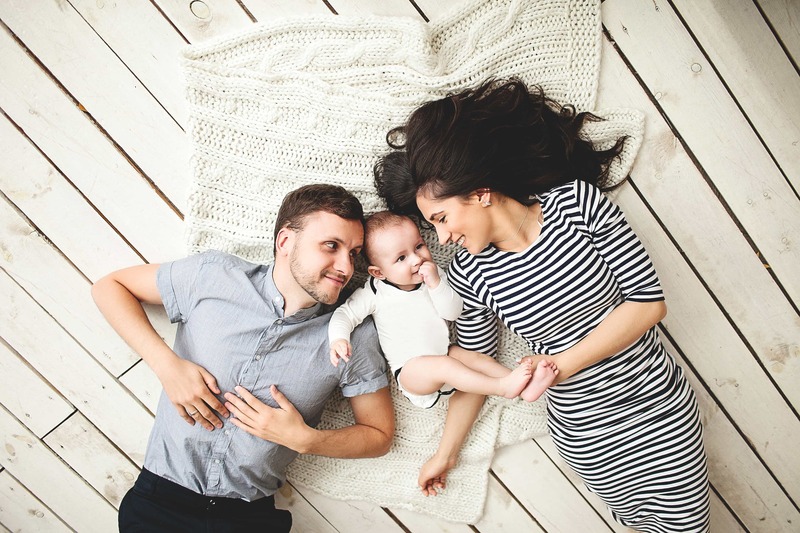 We wanted to hear some advice from our dear readers about how a marriage changes with a baby, and some of their tried and tested solutions. 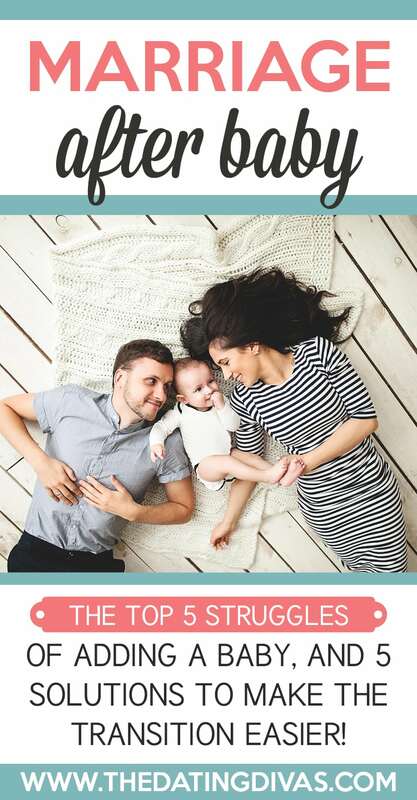 So, we blasted out a survey through our newsletter and social media, the result is the 5 major challenges and 5 solutions to those challenges in a marriage after baby. Does that list sound familiar to anyone?! We get so comfortable in our marriage routine that when we add the baby, we suddenly don’t recognize the thing we worked so hard for: Our Marriage! Luckily we don’t dwell on the negatives around these parts and we have some tips to share from our Divas and Readers on how to solve those common challenges. 1. Make Date Night Matter! We couldn’t have said it any better ourselves! 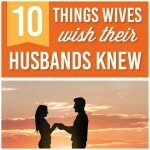 We love hearing our readers tell others how important dating their spouses are! We really hope that you have been able to commiserate with some fellow “Parent Readers”, but most of all we hope these tips keep you sane during this transition! 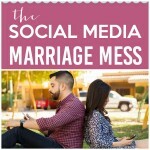 If you are looking for more ways to keep your marriage in tip-top shape, go visit Becca’s post: The BEST Marriage Tip. It is so easy! 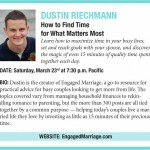 You can also set aside time to reconnect using our Reclaim Your Marriage Program. And to help make that #1 DATE NIGHT happen, check out our fantastic product: Babysitter in a Bag! Fantastic post, Shanelle! Love those solutions… #2 is definitely the one we cling to the most. It seems like everything comes to a screeching halt when you bring a newborn into your home, and we just allow everything to slowly fall back into place over time. It keeps us all sane! My goodness! I LOVE all of these! I’m definitely forwarding this article to my sister. She’s due with #2 this summer. Such great advice! I’m just going to keep these on my desktop for the next little while 😉 Tell your sister good luck!